Prescription Medication Errors | Brunswick Georgia Personal Injury Lawyers – The Dow Firm, P.C. The Dow Firm, P.C. is experienced in the resolution of such matters and we welcome the opportunity to offer assistance if you or a loved-one has been affected by any of these types of avoidable mistakes. The Dow Firm, P.C. is proud to offer services and represent clients with prescription error claims in Glynn County (Brunswick, Country Club Estate, Dock Junction, Everitt, Jekyll Island, Sea Island, Sterling, St. Simons Island and Thalman), Brantley County (Atkinson, Hickox, Hoboken, Hortense, Lulaton, Nahunta, Trudie and Waynesville), Camden County (Colesburg, Dover Bluff, Harrietts Bluff, Kings Bay Base, Kingsland, St. Marys, Tarboro, Waverly, White Oak and Woodbine), Wayne County (Jesup, Odum and Screven), McIntosh County (Cox, Crescent, Darien, Eulonia, Pine Harbour, Ridgeville, Shellman Bluff, South Newport, Townsend and Valona), Pierce County (Blackshear, Bristol, Mershon, Offerman and Patterson), Chatham County (Bloomingdale, Garden City, Georgetown, Isle of Hope-Dutch Island, Montgomery, Port Wentworth, Pooler, Savannah, Skidaway Island, Thunderbolt, Tybee Island, Whitmarsh Island, Wilmington Island and Vernonburg) and counties throughout the state of Georgia. The Dow Firm, P.C. 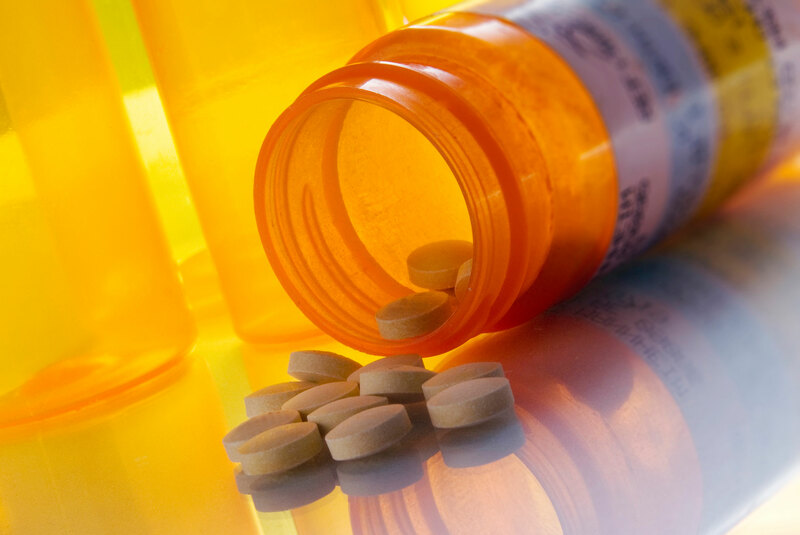 is located in Brunswick, GA, however, our firm is able to manage prescription medication-related injury and all types of personal injury cases anywhere in Georgia.